Singapore’s old-money royalty is at the center of Crazy Rich Asians, the upcoming movie based on Kevin Kwan’s best-selling book. Jon M. Chu (Step Up: All In, Now You See Me 2) is directing this look at Singapore’s high life, a narrative notable for being an Asian-American production produced by Hollywood (which, after Scarlett & Emma & Tilda & Matt, has a lot to make up for). Chu’s adaptation has scouted talent from Hollywood and beyond, mixing newcomers with familiar faces — including Vulture faves like Constance Wu and Michelle Yeoh. Now that Crazy Rich Asians has started production, here’s everything we know about the cast. Fresh Off the Boat star and outspoken advocate for equality Wu leads the feature as Rachel Chu, a economics professor living in New York. She agrees to attend a wedding in Singapore with her boyfriend Nick, but the glitzy affair soon turns into baptism by fire. Nick is a lusted-after bachelor from a wealthy family, it turns out, and his family and friends grill her on their relationship and her background, determined to break them up. Golding, a Hollywood newcomer, was tapped to play Rachel’s beau Nick after director Jon Chu opened a worldwide search. The actor, who resides in Singapore, has done TV-hosting work before, but this appears to be his first feature film. His character Nick is a history professor at NYU who’s also rich, hot, and desired by every woman at the wedding. Seen most recently in Guardians of the Galaxy Vol. 2 and perhaps best known for her role in Crouching Tiger, Hidden Dragon, Yeoh has signed on to play Nick’s icy mother Eleanor. In the book, she travels to Shenzhen to look into Rachel’s past, and she’s perfectly cast to intimidate the hell out of Constance Wu. In classic Monster-in-Law fashion, she disapproves of Rachel. It’s unknown what role Jeong will take on in Crazy Rich Asians, but the Community and Dr. Ken alum will reportedly be bringing his offbeat comedic sensibilities to the production. 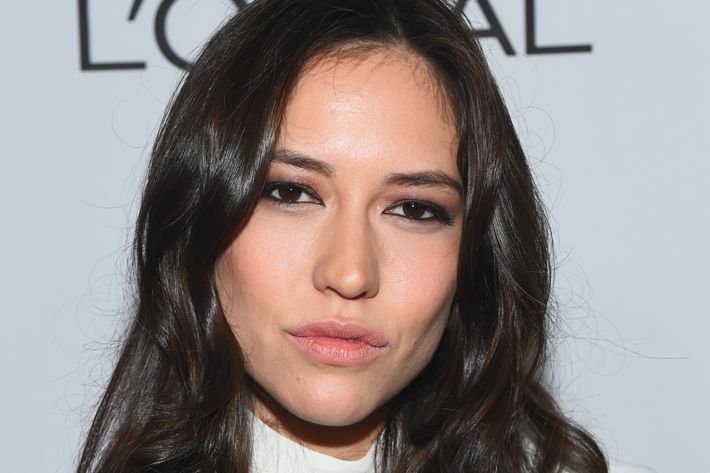 The Ex Machina actress will play Araminta Lee, the wedding’s bride. A super-wealthy fashionista, Araminta is marrying Colin, Nick’s best friend. Lainey Gossip described Araminta’s character as the “Olivia Palermo of Singapore — only much wealthier and much more famous.” Araminta comes from money, and befriends Rachel. Here’s hoping that Mizuno gets another dance scene. The New York–based rapper is signed on to play Goh Peik Lin, Rachel’s college friend. Goh Peik Lin lives in Singapore, and gives Rachel the rundown on the complicated social milieu she’s stepping into. 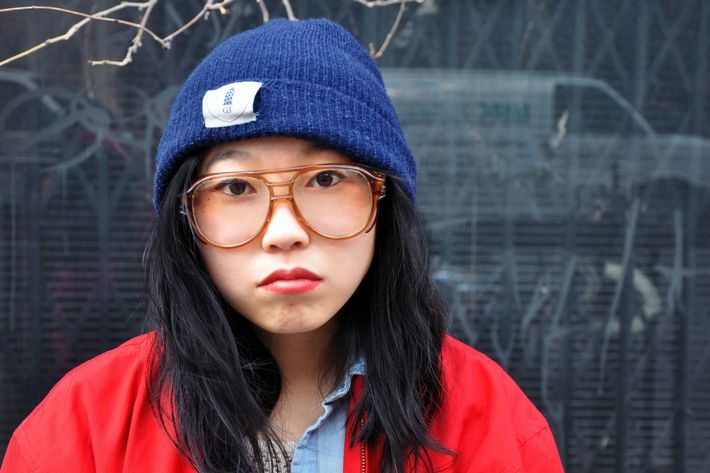 Awkwafina’s last movie was Neighbors 2: Sorority Rising, and she’s poised to break out in Ocean’s 8. If you’re not already totally charmed by her raps, check out “Green Tea,” her collab with Margaret Cho. 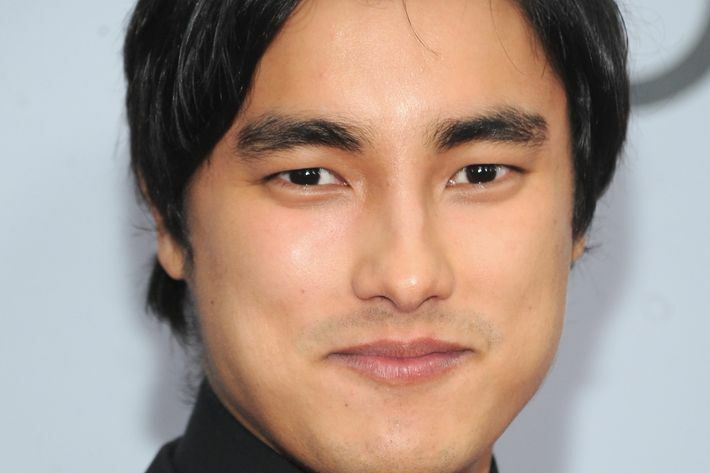 Pang will play Colin Khoo, Nick’s best friend and the groom of the story’s big wedding. Pang was in Crouching Tiger, Hidden Dragon: Sword of Destiny and appeared in a few episodes of season two of Netflix’s Marco Polo. Pang is a Melbourne native, and is fluent in Mandarin and Cantonese. Chan’s starring turn as a lifelike robot on AMC’s Humans gives her plenty of cred to play a distant, otherworldly beauty. Chan will play Astrid, Colin’s cousin and CRA’s true style maven. Never out of couture, Astrid is called “the goddess.” Her family has more money than god, and probably the Youngs, too. She’s living a charmed life, but she’s concerned her husband is cheating on her. Chan had a role in Fantastic Beats and Where to Find Them as Madam Ya Zhou, and will appear in the upcoming Transformers installment. Hii, an Australian actor, will play Nick’s cousin Alistair. He works in the movie business in Hong Kong, and is dating a soap opera star. 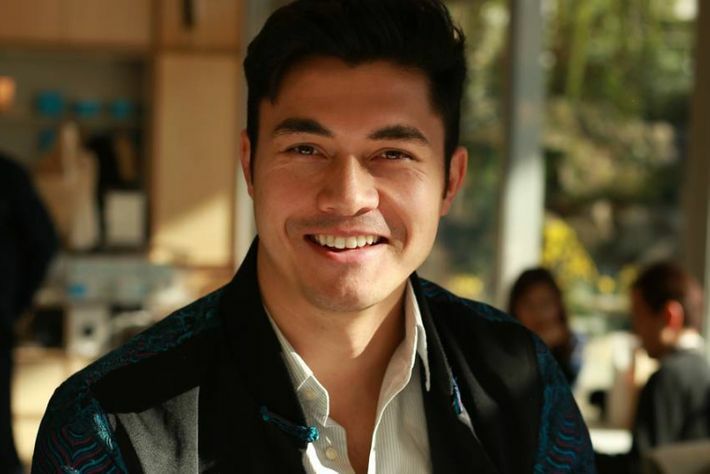 Like Pang, Hii also had a role on Netflix’s ill-fated Marco Polo, and starred in the hit Australian mini-series Better Man. In real life, Cheng is active on Instagram, and shared some photos from the set. Harry Shum Jr. was a Glee breakout, playing the (admittedly cool) dancer Mike Chang. 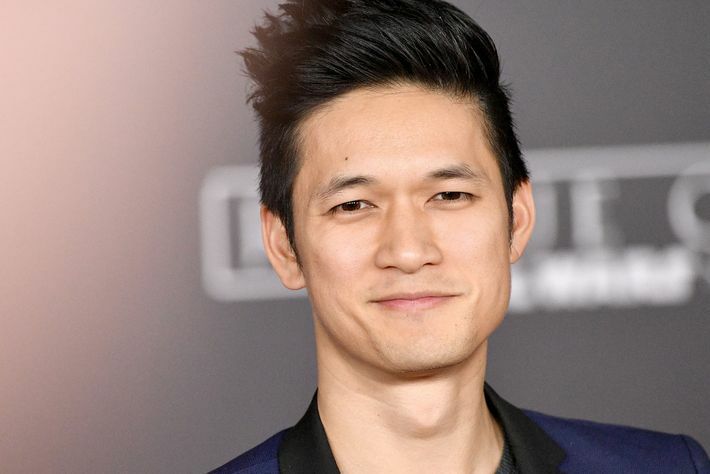 After the show’s end, he appeared in 2016’s Crouching Tiger, Hidden Dragon: Sword of Destiny and stars on Freeform’s Shadowhunters: The Mortal Instruments. 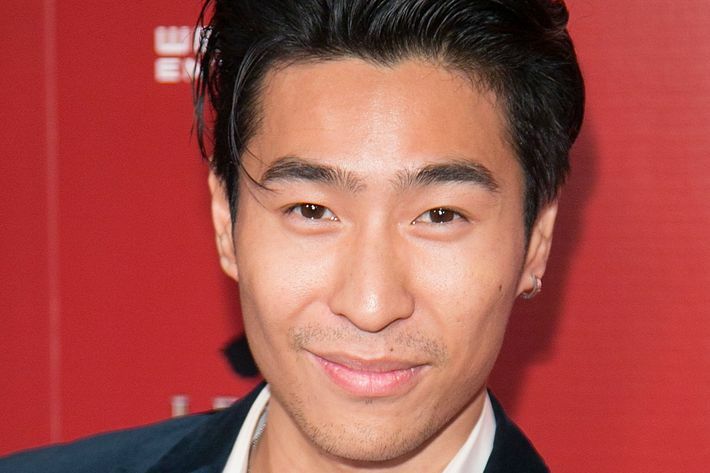 Shum will reportedly play a tech billionaire named Charlie Wu. Well before CRA’s plot unfolds, the ultra-glamorous Astrid was engaged to Wu. Charlie had wealth, but he’s wasn’t bred from an old-money legacy like Astrid’s parents would’ve preferred. The engagement dissolved, and Astrid moved on with her current husband, Michael. Does Charlie still harbor secret feelings for Astrid? With Astrid’s suspicions about her husband’s infidelity, maybe it’s high time they met again, Before Sunset style. Singaporean actors Pierre Png, Fiona Xie and Tan Kheng Hua are signed on to play supporting roles. Jing Lusi (Stan Lee’s Lucky Man), the Daily Show’s Ronny Chieng, and Silicon Valley’s Jimmy O. Yang round out the supporting cast.